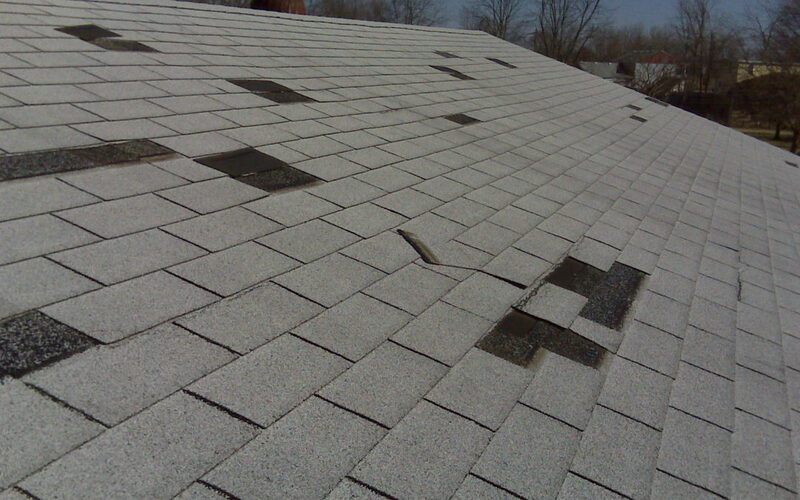 A lot of times people are not aware that the rooftops of their homes may have been subjected to damage from a recent storm that passed by. Storms can be very common in the spring and summer, especially if you are living in the great state of Minnesota. However, if your home has undergone a massive storm recently, you should have your home looked at right away and here’s why. If your home is hit by a storm, your homeowner’s insurance will be there to help you with the recovery process. But it’s important you have an experienced contractor on your side. After the storm has cleared, if damage exists, you will want to get on the phone with your homeowner’s insurance company to file a claim. With these three talking points in mind it starts to raise the question, is your association prepared if a major storm damage event should occur on your property? Partnering with a professional storm damage restoration company long before you need service will make the road to recovery a smooth process. It will also give you nice peace of mind as you tell all those storm chasers to “hit the road” because you’ve pre-planned with Association Reconstruction. Step 3 – If hail or wind damage exists we learn what your insurance deductible is and create a detailed report for the Board of Directors which lists the reasons why we do or do not suggest filing an insurance claim. Please contact Association Reconstruction today to learn more. We’d love to help!